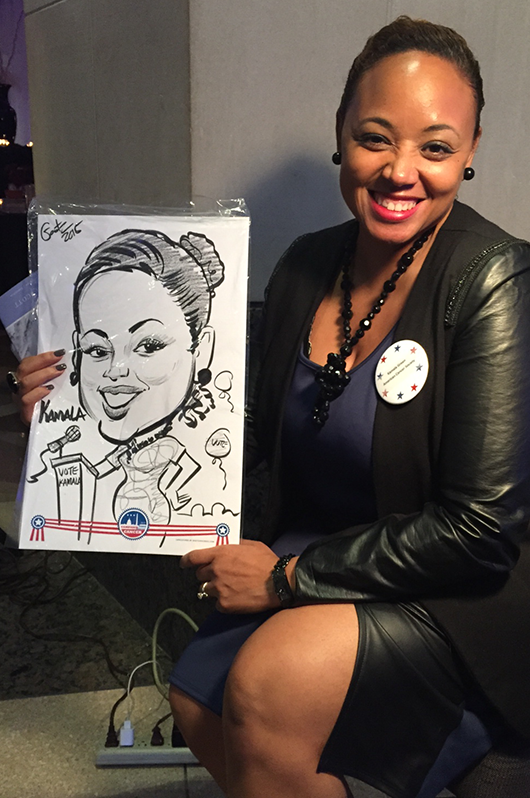 SketchfacesDC artists will provide your guests with unique and engaging caricature entertainment at fund raisers and charity events in the Washington DC metro and Baltimore areas. 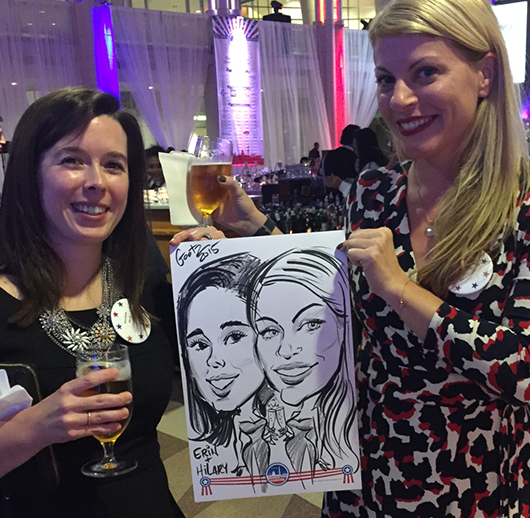 Guests also get a one-of-a-kind party favor to remember the event! 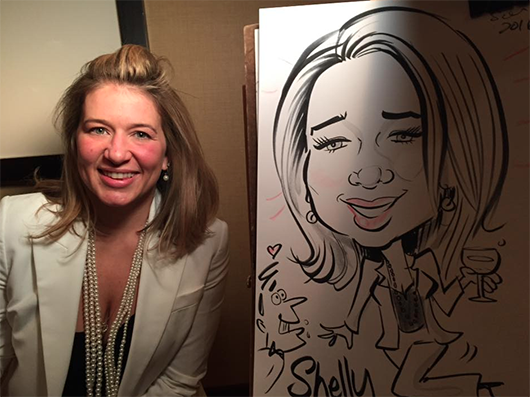 Click on the “request a quote” button to the right to learn more. 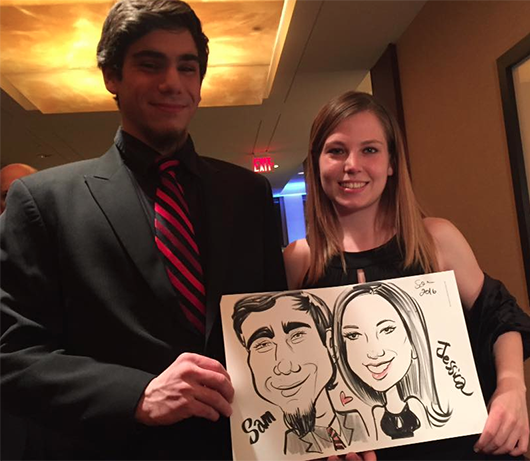 For the second year in a row, SketchfacesDC drew caricatures at an annual fund-raising gala event, Hope for Hearts Casino Night, at the Omni Shoreham Hotel in Washington DC. 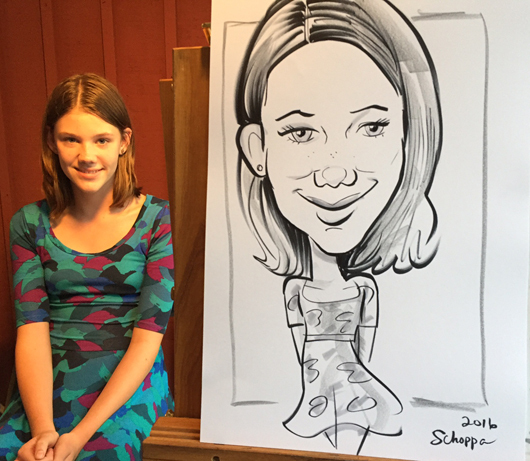 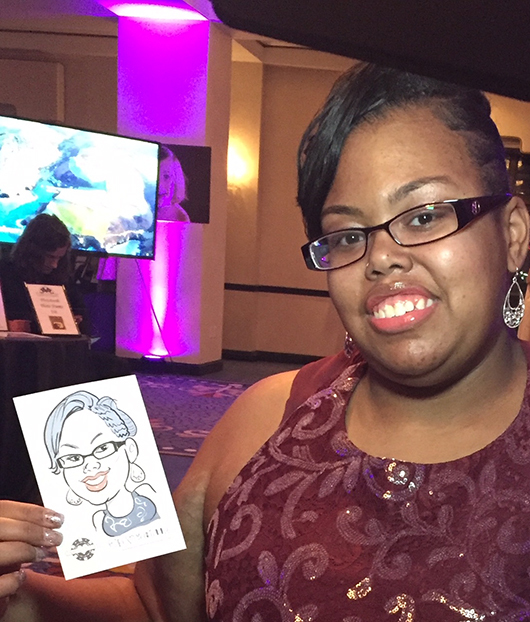 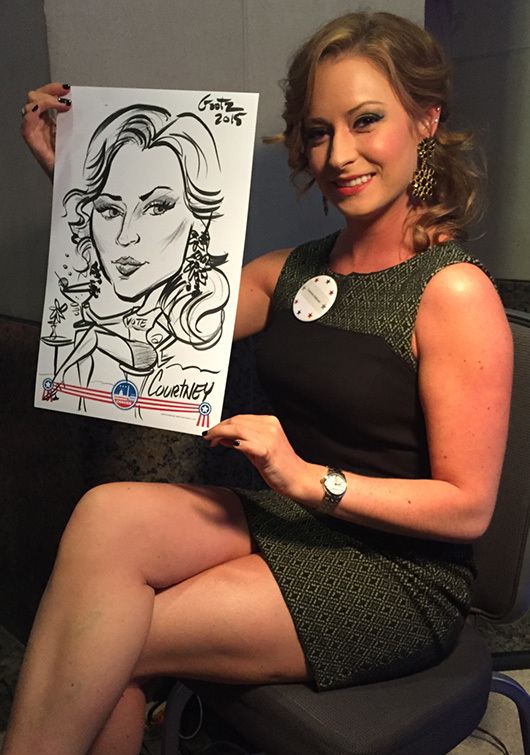 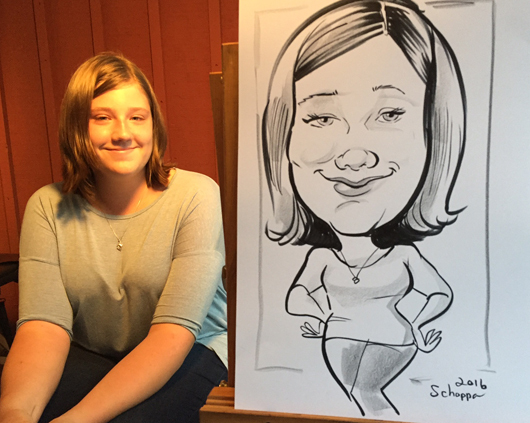 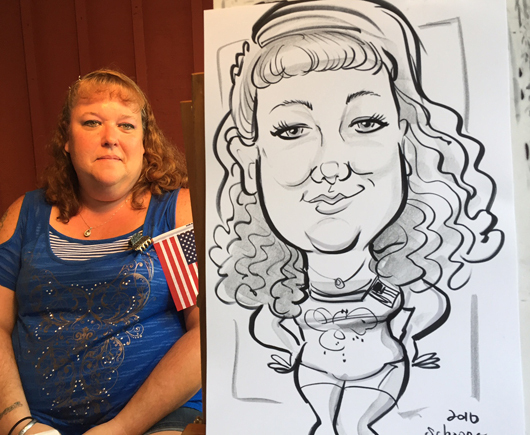 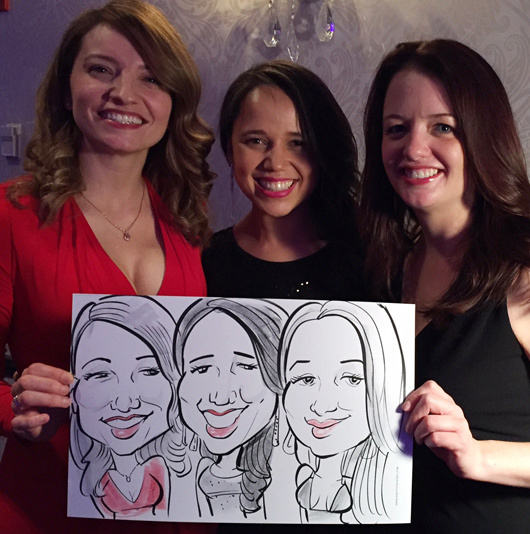 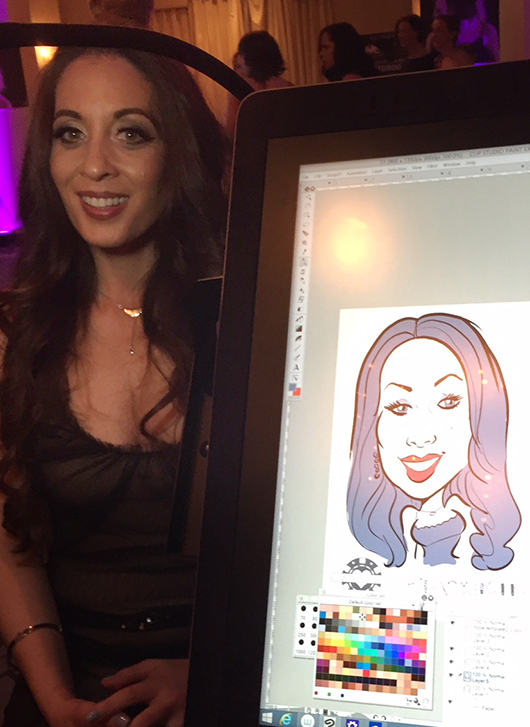 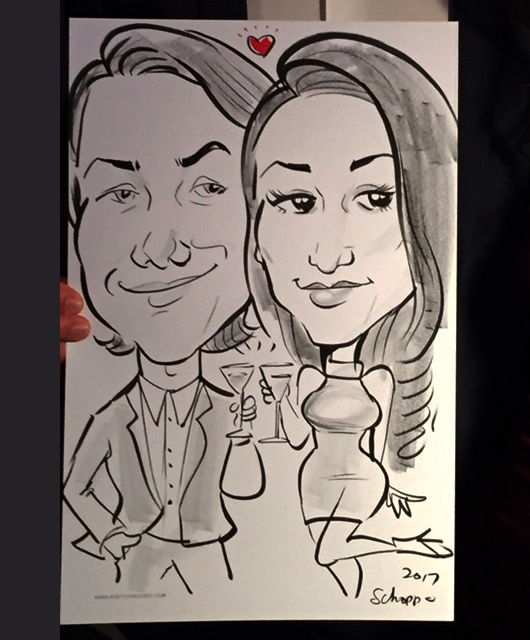 Laura drew caricatures at a Hope for Hearts Casino Night — an annual event benefiting congenital heart defects. 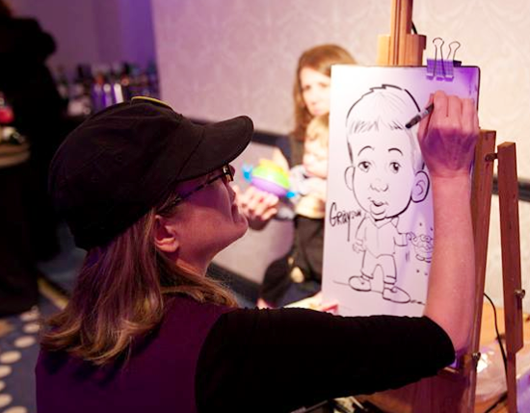 This was held at the Key Bridge Marriott. 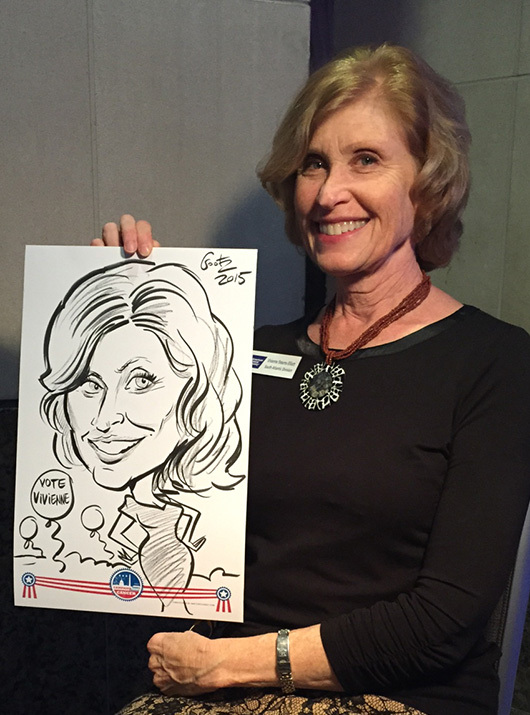 Laura, Mark and colleagues Karen and Dan drew live caricatures at the Run 4.01K Race for Retirement yesterday at RFK Stadium in Washington, DC. 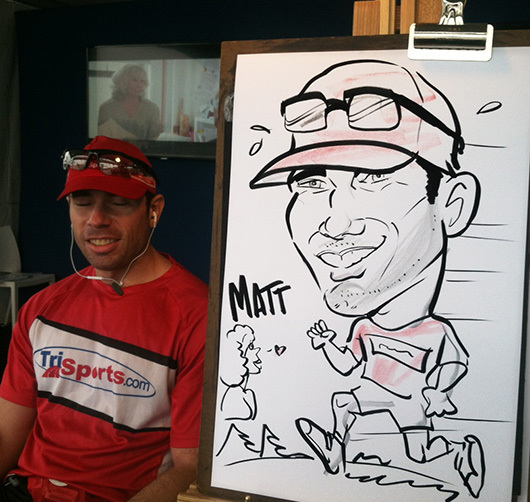 They drew the runners (and walkers) before they raced, and the rain did not dampen anyone’s enthusiasm! 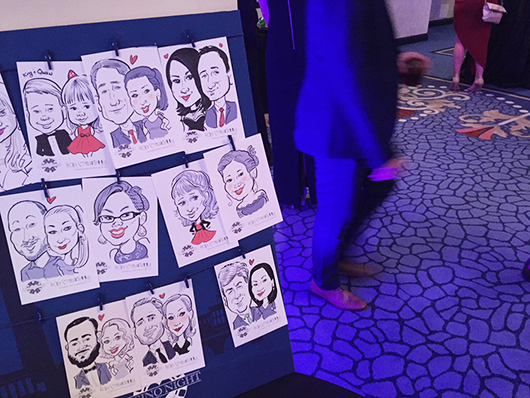 The artists asked people what they would like to do during their “chapter 2” (retirement). 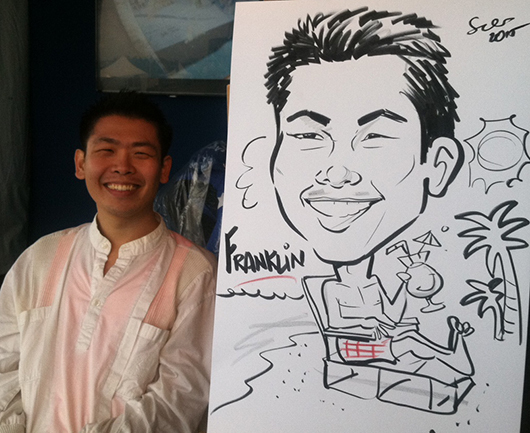 This guy had the right idea! 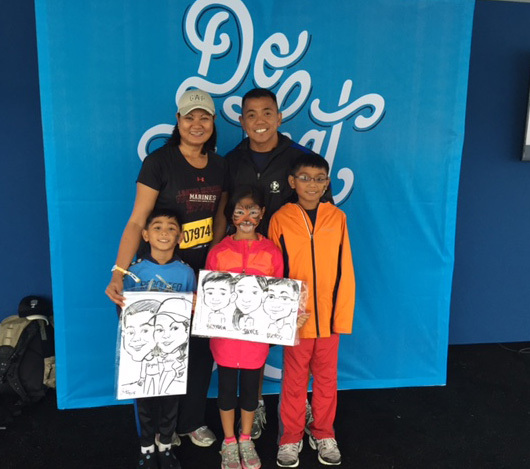 A family of runners and their caricatures! 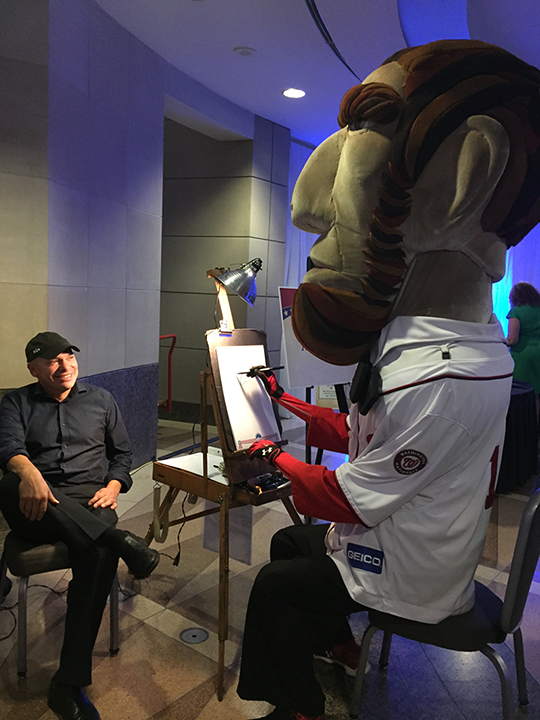 Mark and colleague, Peter Scott, drew caricatures for a fund raiser for the American Cancer Society last night at the Ronald Reagan Building in Washington, DC. 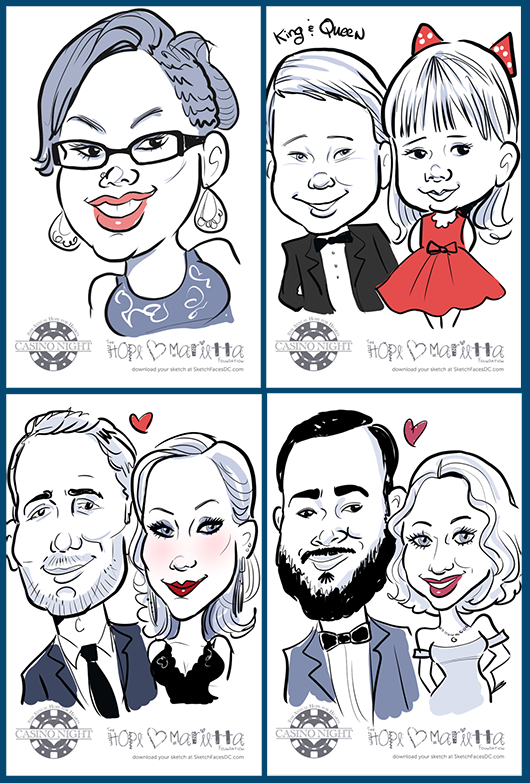 The drawings had a “DC Campaign” theme and were done on pre-printed colored paper. 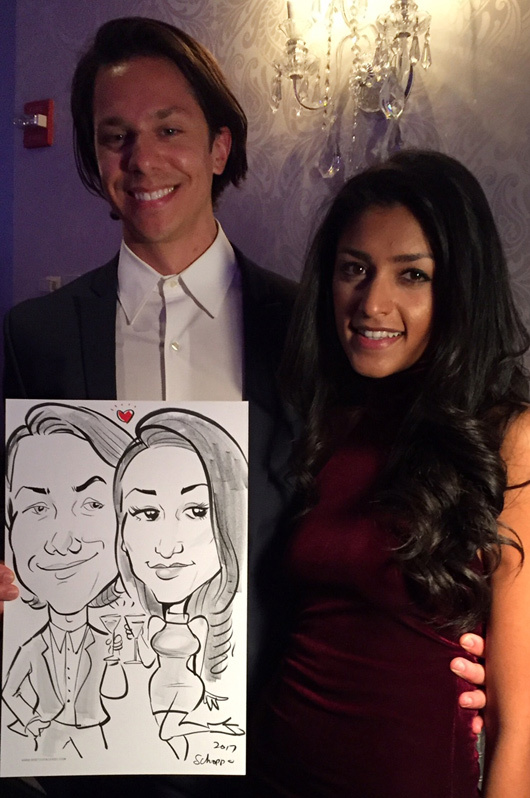 The samples below are all of Mark’s. 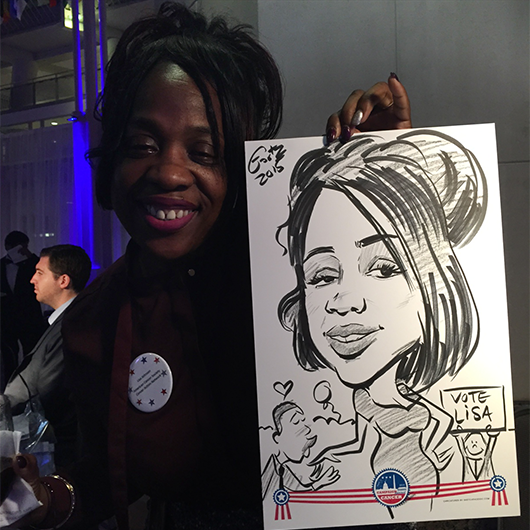 Mark gets drawn by a president!